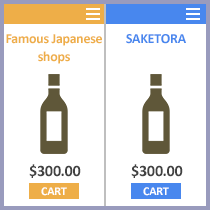 Saketora is an online store offering fantastic alcoholic beverages from Japan including sake, plum wine (umeshu) and more. 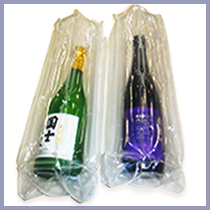 Our aim is to offer sake to all the people outside Japan so that everyone could appreciate and indulge in the Japanese culture. 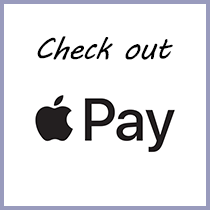 Buy with just one click on Apple pay! 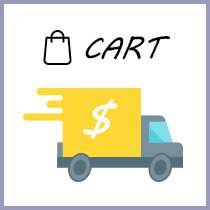 Easy to check from shopping cart before purchase. 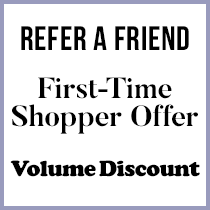 Register your membership and refer a friend, get a discount coupon! 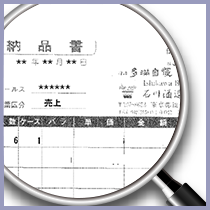 From information on customs to Japanese sake, you can find everything just here! What does direct shipment from Japan mean? Special air bags are used to prevent damages. 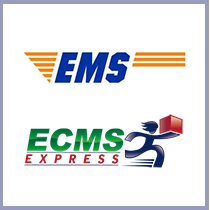 We use sound international logistics companies for shipping. 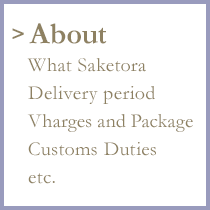 It is also possible to track shipment and delivery status.